Vancouver's Best Guitar Store! 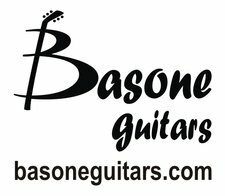 Acoustic and electric guitar & bass SALES and REPAIRS, custom guitars & basses, pickups and electronics, paint jobs, accessories, hard to find parts and hardware, upgrades & more. Also amp and pedal repair. Vancouver BC. Luthier owned. Best prices, quick turnover! Over 16 years of experience.